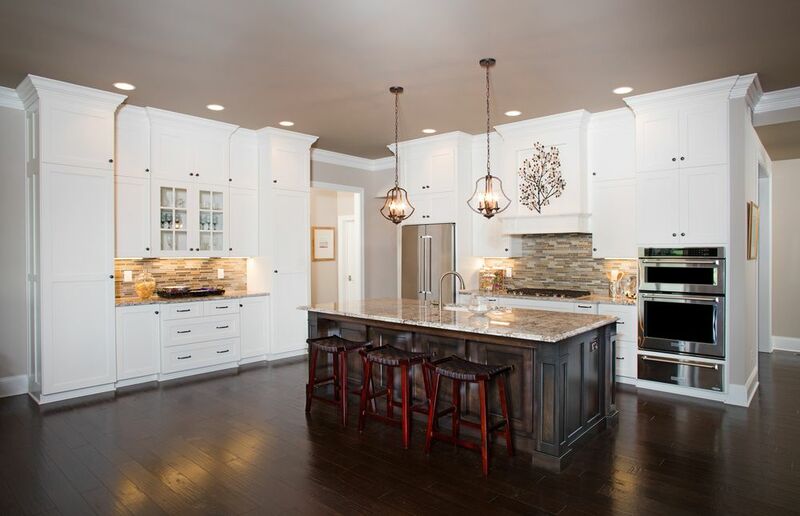 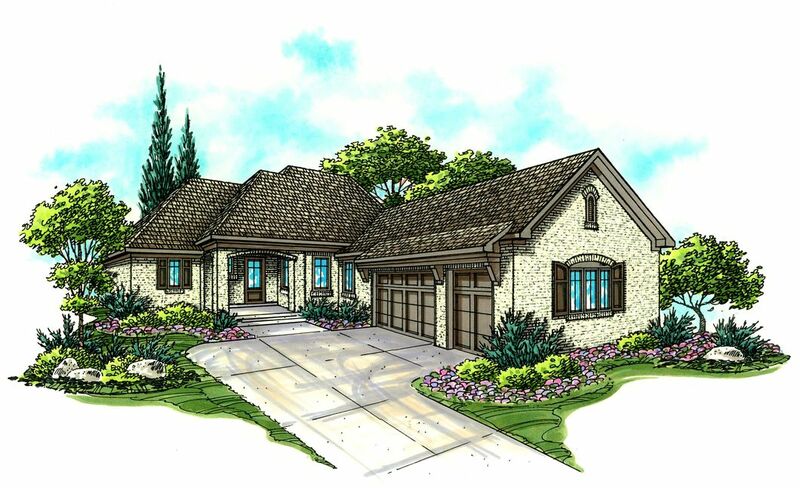 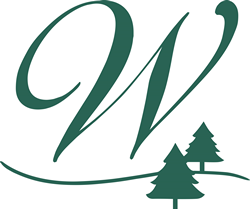 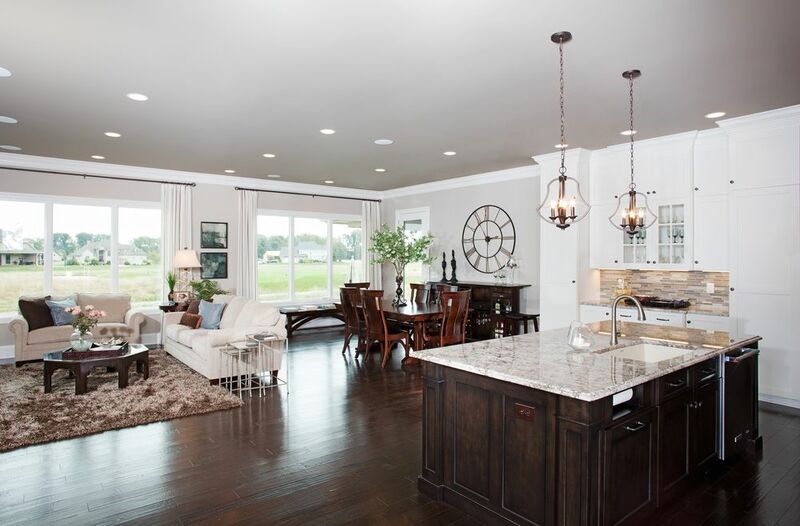 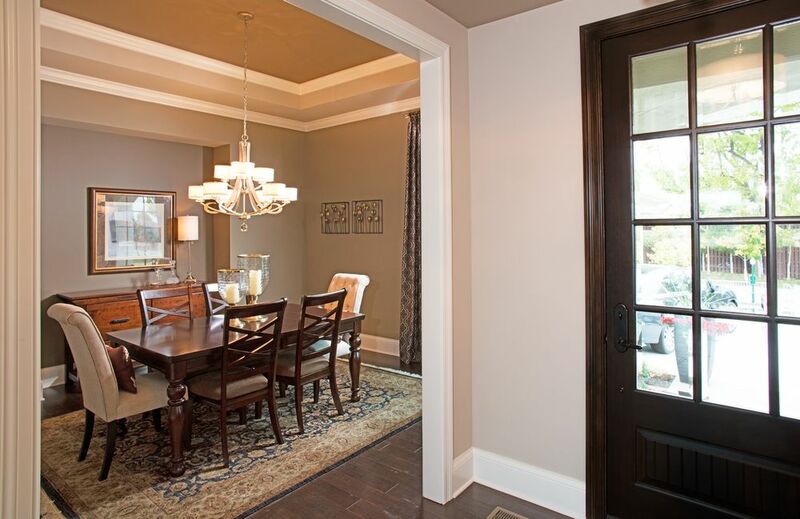 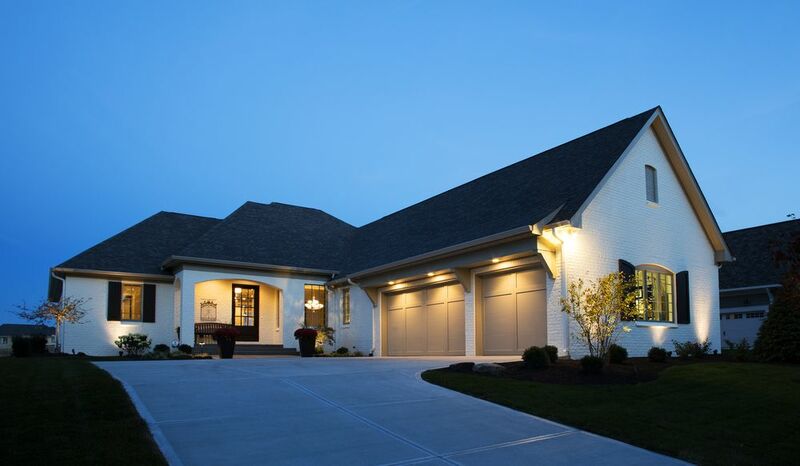 Williams Custom Art Builders is proud to be one of five custom builders featured at this year’s Home-A-Rama at the Sagamore community in Noblesville. 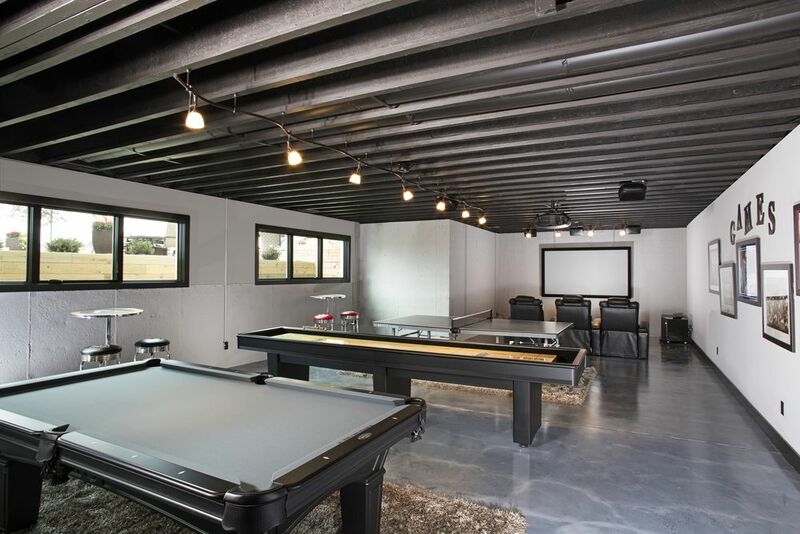 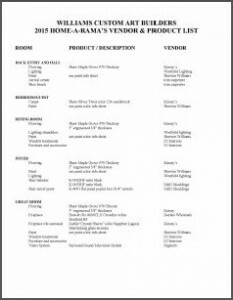 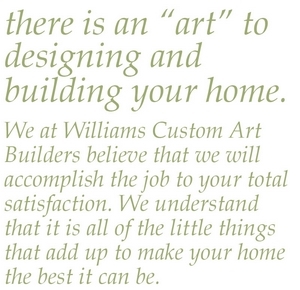 Williams Custom Art Builders has been family owned and operated since 1973. 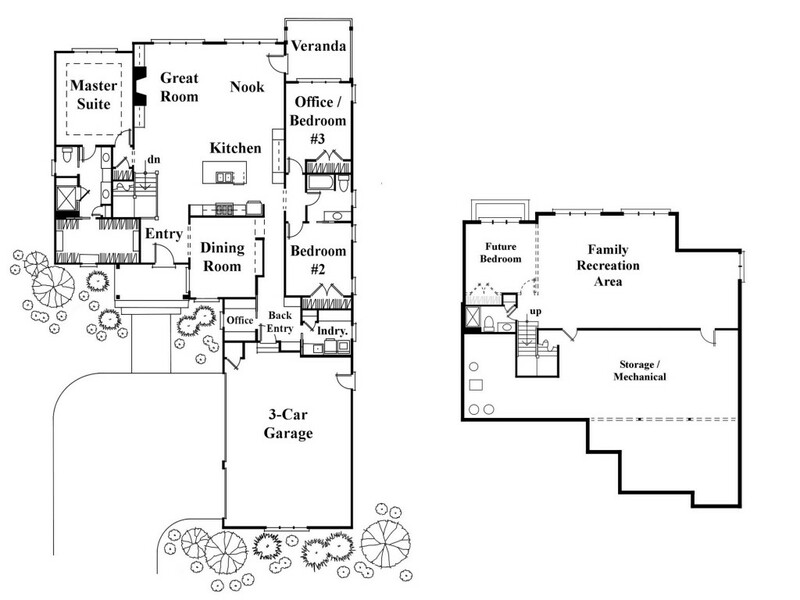 Listening to what families need and want in their homes influenced our approach. 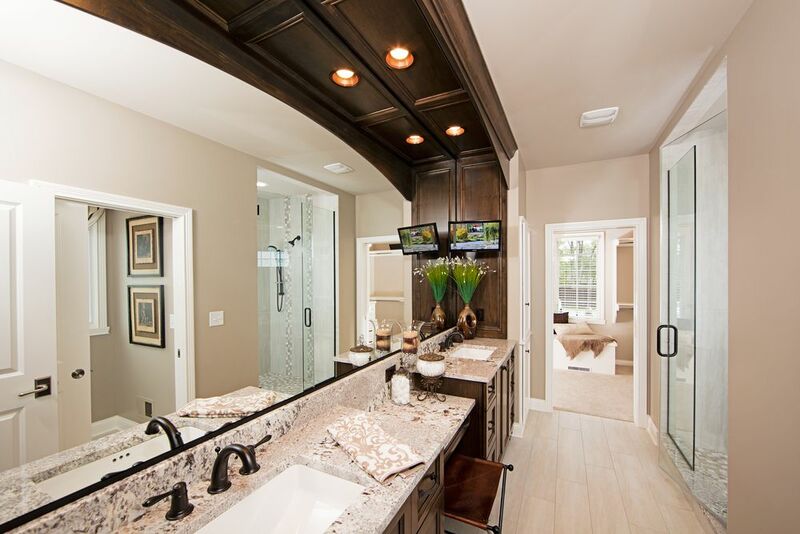 the high-efficiency HVAC system and tankless water heater.